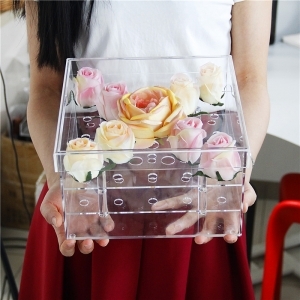 Cutomized Kinds Of Flower Box for holding 12,14,16,20,36,104 roses. 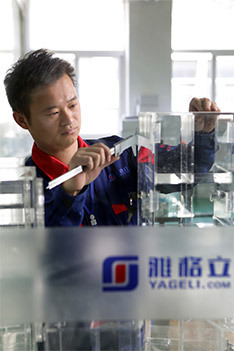 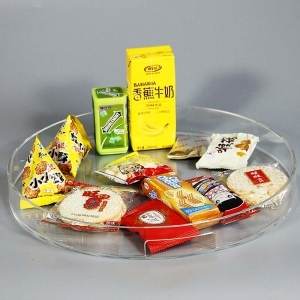 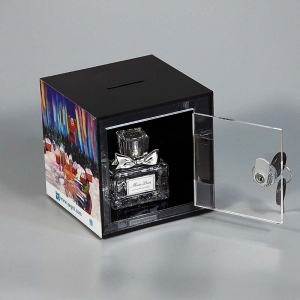 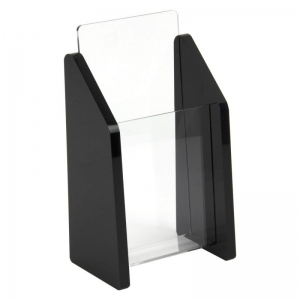 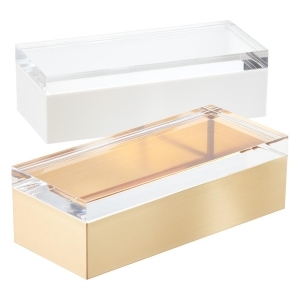 Acrylic box is good at Placing small goods on table. 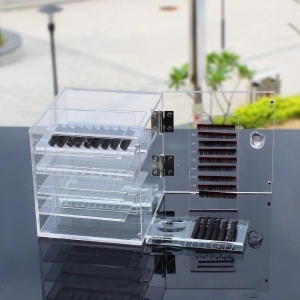 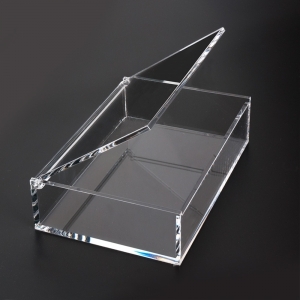 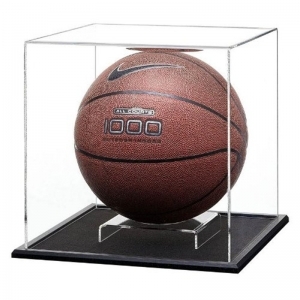 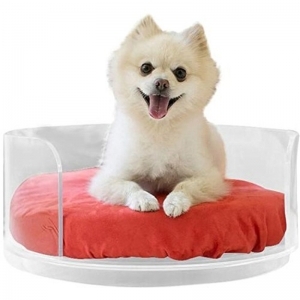 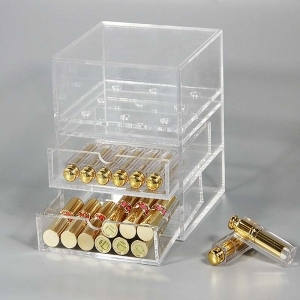 Clear acrylic display box is for donation. 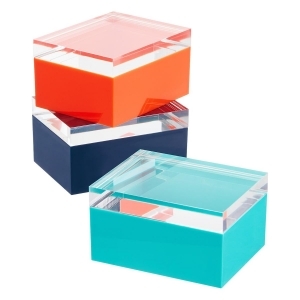 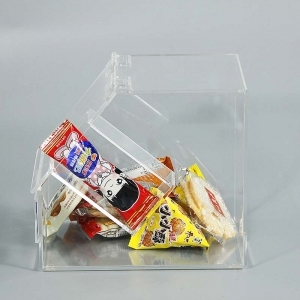 Acrylic box is good at small goods.Its appearence is cute with different colors. 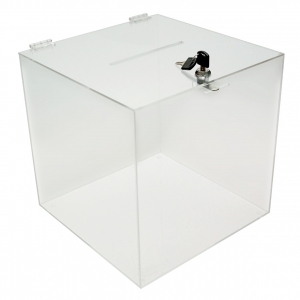 acrylic suggestion box can be customized . 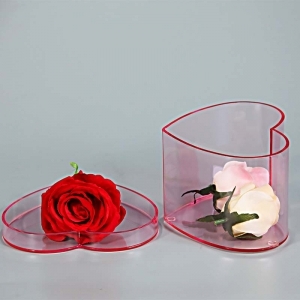 perspex flower box is your best gift for your friend or mother. 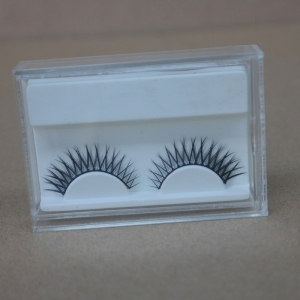 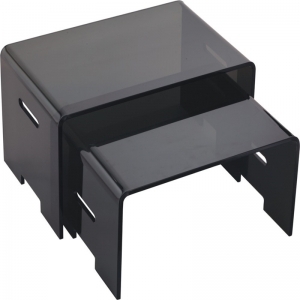 Acrylic eyelash extension box is good at protecting eyelash extension with morden design. 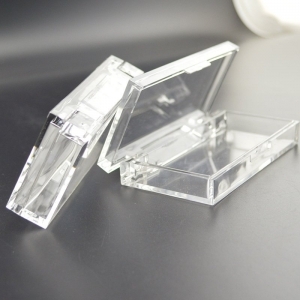 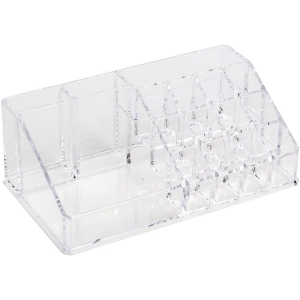 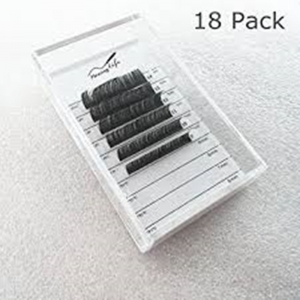 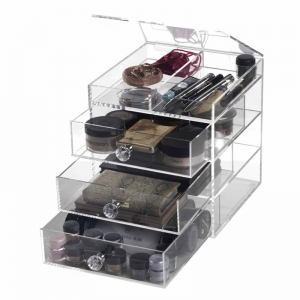 This portable acrylic eyelash extension box is good at protecting your eyelsh extension.